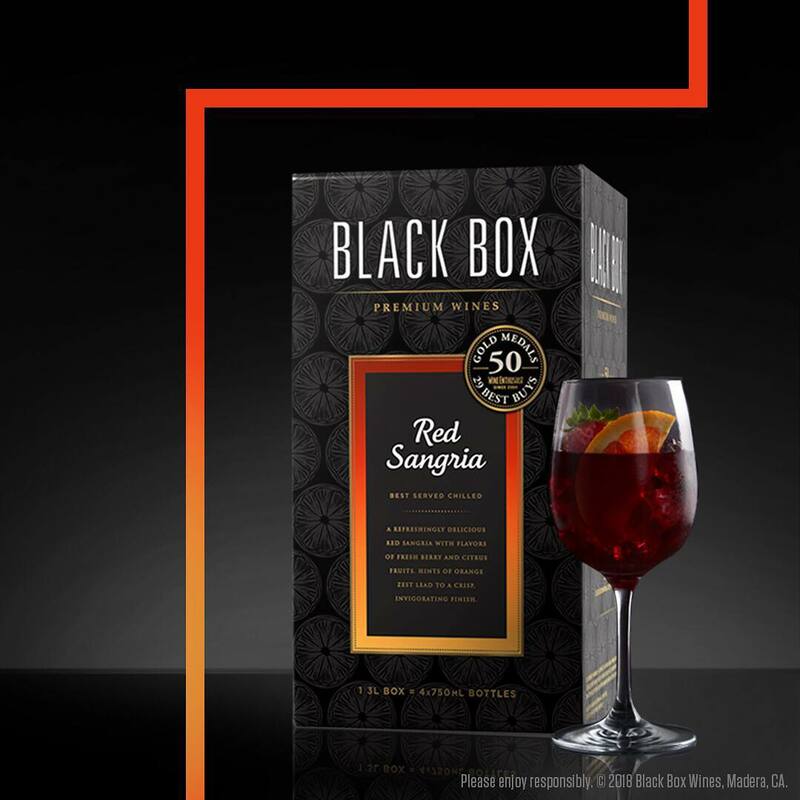 By now, we hope you know that box wine isn’t the watery garbage you might have drank in college. 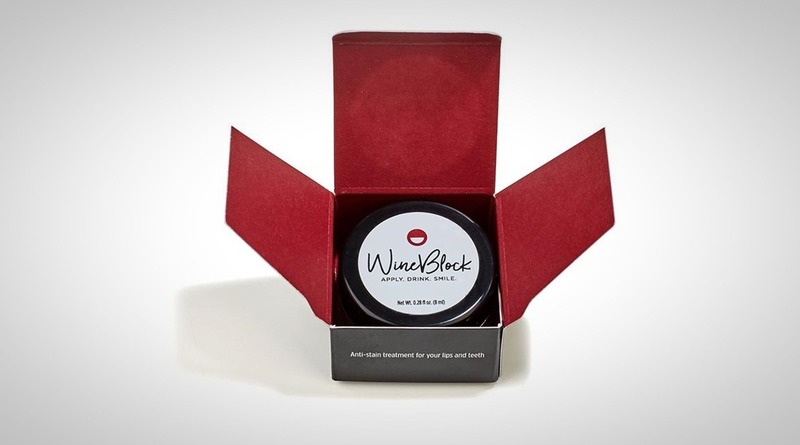 Today, you can get wine that is just as high-quality from a box as from a bottle. If you’re like most of us you probably don’t mind saving some money where you can. Luckily, boxed wine is also generally cheaper than most bottles. But what if you could get a delicious wine for even cheaper? What if we told you Target was the winemaker? When you think of great wine, we don’t blame you if Target isn’t the first thing that comes to mind. However, their new line of boxed wine is both delicious and budget conscious. Put this together with packaging that looks great and your red shopping cart will be acquainted with a box of Wine Cube before you know it. Target claims that wine and beer are the fastest growing divisions of their recently revamped food and grocery department as of 2018. Hey, we aren’t surprised. Who doesn’t love a nice drink after a long hard day? Wine Cube isn’t available in all locations just yet, but it is quickly spreading to Target stores across the U.S.
Coming in 10 varieties, Wine Cube has made quite the entrance to the boxed wine game. They have everything from reds to whites as well as a Rose and a sparkling variety. You can get a full-sized 3-liter box for just $17.99. You can also grab Wine Cube in a convenient Tetra-Pak for wine on the go. These will only set you back around $4.99. This versatile classic features aromas of lime with a little guava and a hint of grass. No, not lawn clippings. Just a refreshingly springy nose that gets you ready to enjoy a nice picnic. A sip reveals a crisp, clean wine that is utterly delicious. It balances tremendous flavor with just a hint of sweetness. You’ll love the citrus, tropical fruit, and melon flavors. If you sip carefully, you may even catch a hint of honey and sea salt to finish things off. The faint additions linger on your palate for a longer finish than some wines. For white wine lovers, the Wine Cube Sauvignon is a great place to start. Next we’ll venture into the reds with Wine Cube’s Pinot Noir. 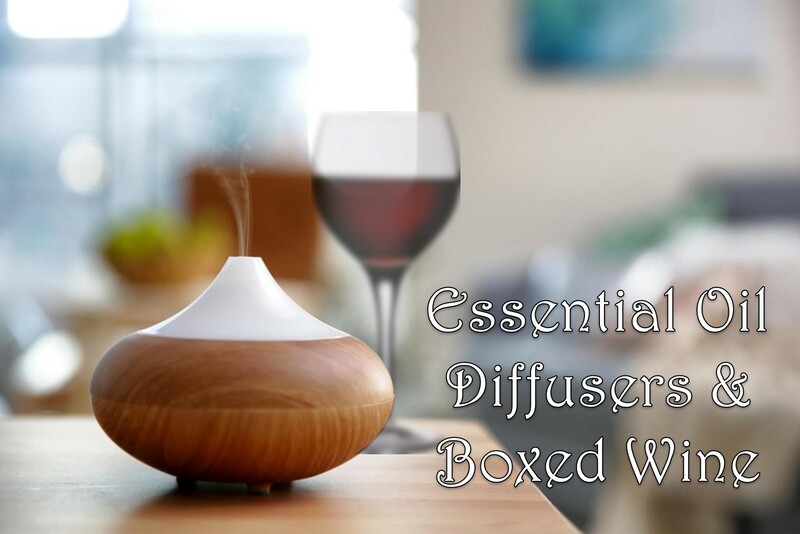 It features aromas of raspberry and vanilla crème. On your tastebuds, it is a very fruit forward wine that packs just the right amount of tartness. 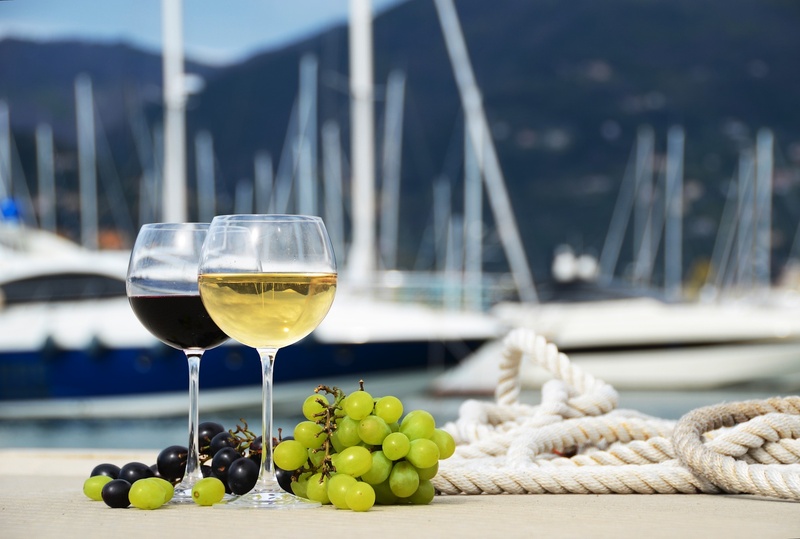 For a pinot noir it is less dry than others, which makes it an easier drink for new wine lovers. It’s also a great choice for entertaining guests with a meal of roasted chicken or salmon. We could also picture enjoying this wine on its own. 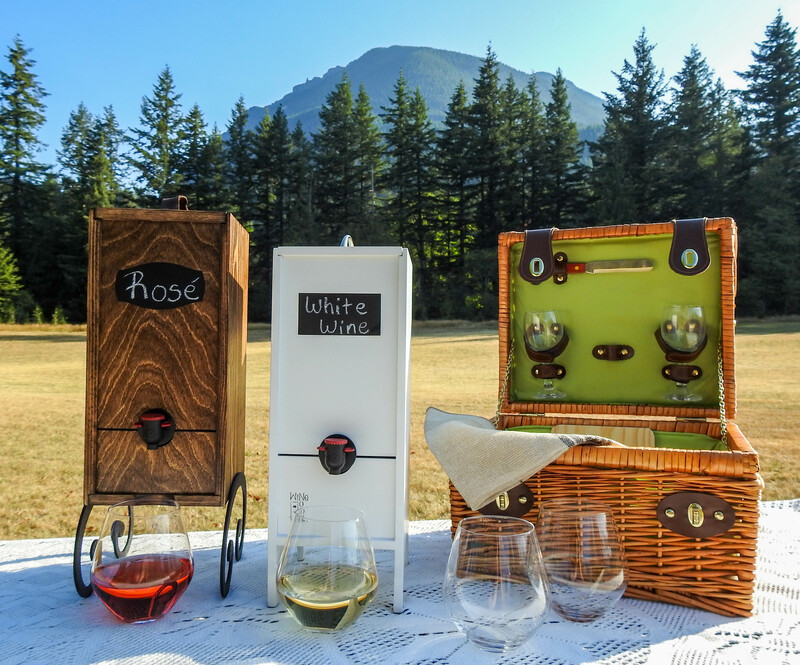 Stay tuned here at Box Wine Enthusiast for more ways to enjoy boxed wine this spring and summer. 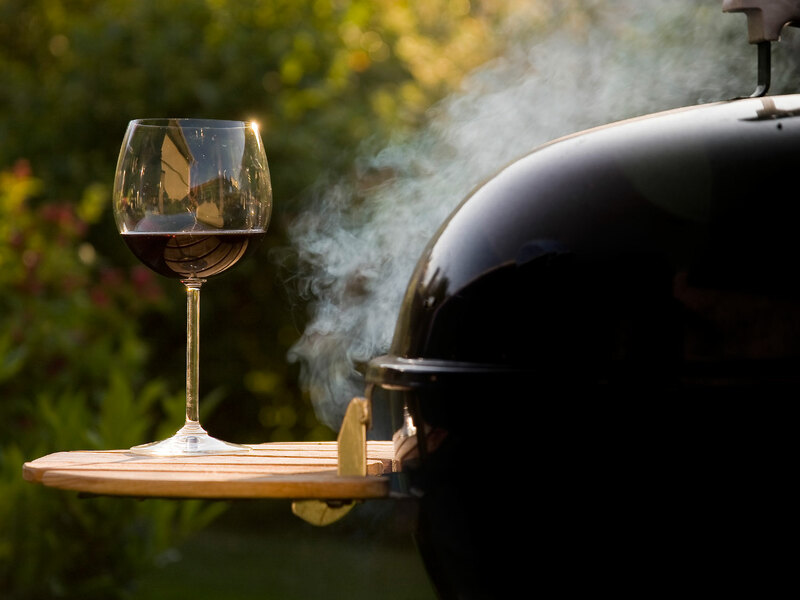 We’ll deliver pairing tips, wine spotlights, and offers from our partners all summer long. Have you tried Wine Cube? Let us know what you think in the comments below!